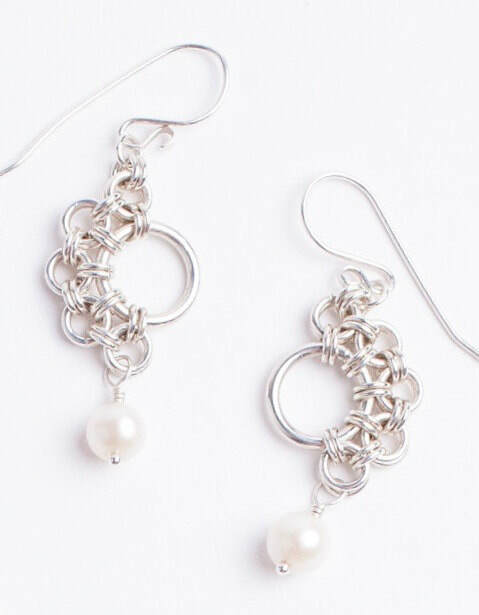 Welcome to SilverLaceStudio …a collection of original and classic creations by Nancy Ennis whose work includes: chainmail, beadweaving, metalwork and wirework. SilverlaceStudio’s name reflects the beauty of interlocking woven metal rings that drape and move fluidly like lace and fabric. Please enjoy visiting my photo galleries and finding a treasure for yourself or someone you love.